The forest people: Endangerment or criticality? 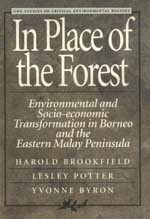 Land and forest at risk? Criticality, or crisis of adaptation? Imperata - A problem or a solution?